Next week’s Required Reading column drops right before Valentine’s Day, so we’re going to avoid getting too romantic today. After all, what is there to love about a lustful botanist with green-hued skin rendered by master artist Tula Lotay, or the ongoing debut of one of Marvel’s most complex, deeply human antagonists, with a creative team comprised of a breakout talent and a noir-tinged Frank Miller disciple? 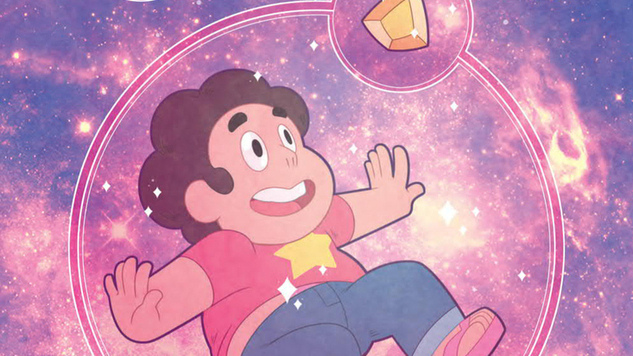 Where’s the romance in a Steven Universe comic that boasts creators worthy of the show’s high quality, a JLA premiere from two of DC’s brightest talents or a visually stunning adaptation of one of literature’s surest classics? That’s right, folks—keep your hearts to yourself this week, nothing to see here, just business as usual.